Here are some concepts that will help you make a great logo. Anytime I have to make a logo, I always start in black and white. A logo needs to be simple. By creating it in black and white first, it forces you to not over complicate the piece. You can also find out how strong your design is this way. If it only looks good in color then perhaps the design is not that strong. There’s also the functionality of a logo. 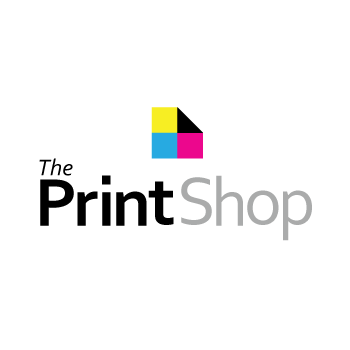 If you have to print documents in black and white, you want to be able to print the logo and it show up. What if you want the logo on t-shirts and you’re only allowed to use one color? By having the design work in black and white first, you avoid all of these problems. Example: Here’s a logo I made for a Youtube channel. On this channel they drink coffee and talk about mixed martial arts. I first did the logo in black and white before I added any color. 2. Pick your colors, keep them, and make everything match. 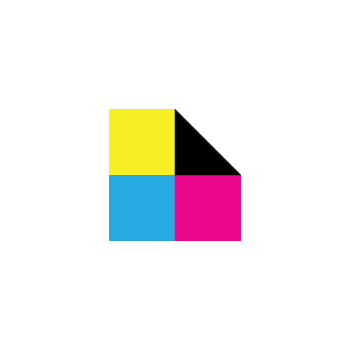 I can’t tell you how many times I’ve seen a small business have their logo in a bunch of different shades of a color. The color of their sign, business cards, and shirts were all different. None of it matched and that told me that they never sat down and picked a color which is horrible when you’re trying to brand yourself and get your name out there. You want everything to look the same so when people see that color they know it’s you. In my opinion, Coca-Cola is a great example of how to use color correctly. All they use is red and white. They use the same red on everything from their advertising, packages, cans, and bottles. This is the perfect example of someone knowing what their color is and not changing it. By them not changing the red, it has also made their logo and company feel timeless. Here’s a list of the color combinations that I would recommend. If you use more than three colors then it gets a bit busy and away from the whole concept of being simple. 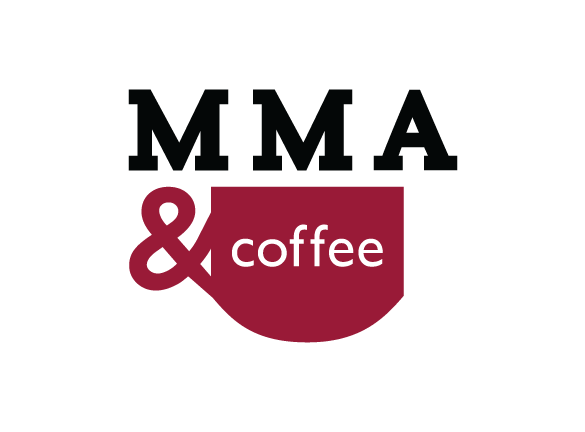 Example: So let’s go back to the MMA & coffee logo. In order to help you decide on a color, look at other businesses that are already established and work under a similar market. A lot of mma sites and gyms use the color red. Not sure if that’s due to fighting makes you think of blood or what, but from anything to boxing gloves being red, that’s the color people use. So I could have either went with brown to represent coffee or red for fighting. I decided to go with red because the contrast between red and black is bigger than brown and black. Since the red and black had a better contrast, the cup really stands out. 3. Wordmark, Symbol or Both? Your logo is going to be one of these. This one can be a bit tricky if you don’t know what you’re doing. First let’s explain what each type is. A wordmark will be a logo that includes the name of the business in it. 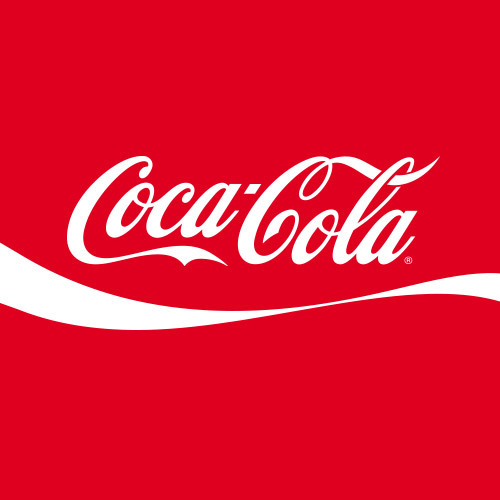 Coca-Cola is a great example of a wordmark. A symbol is just an icon that represents the company. In the very beginning you can either make a wordmark including a symbol or just a wordmark, but you can not release just a symbol by itself. No one knows that symbol represents your company. So you have to first include a wordmark with the symbol. 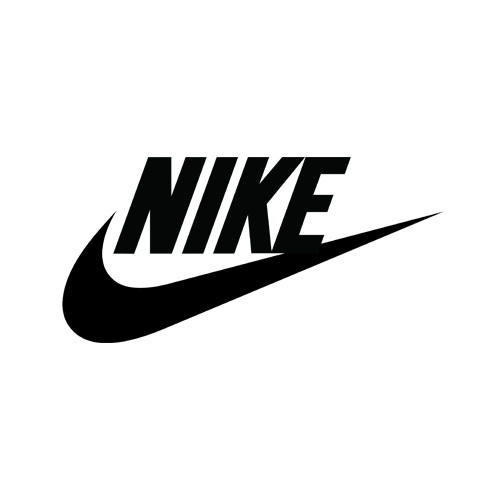 Example: Nike first released their logo with a wordmark and symbol. After they became established they were able to remove the wordmark and simply show the symbol. But they were only able to do this after years of branding and being successful. Now they can simply show the swoosh and you knows that it’s Nike. Of course one day I would love to be able to just show our symbol and people know that it’s The Print Shop. However, until I do a lot of branding and become established, I know no one is going to know that it represents The Print Shop so I need to include the wordmark with it. So the point is, use a wordmark or a wordmark and symbol. If you become established and get your name out there, then maybe one day you can just show your symbol and people know that it’s you. 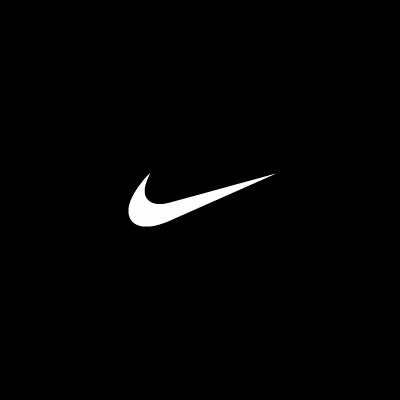 Example: Like Nike, Apple is another company that is able to just show their symbol and you know that it represents them. 4. Behind every iconic logo is a great business. It doesn’t matter how pretty your logo is if your product or service is bad. With that said, all of those businesses did follow these rules of design. Like with anything successful, it takes time to gain popularity. A logo doesn’t instantly become iconic. Your business has to have an impact on the culture first. 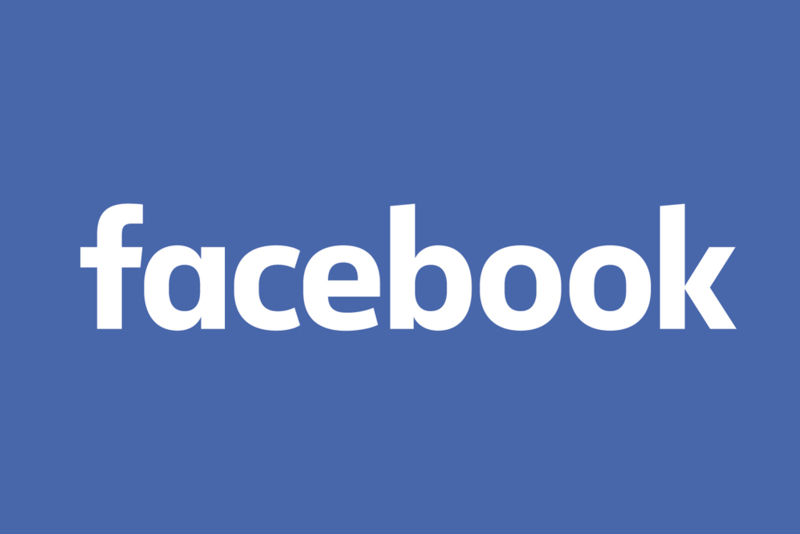 What else would you like to know about logos?